No hand holding or linear paths. Think, learn and adapt - if you will behave recklessly or do not prepare for the night, you will not survive. 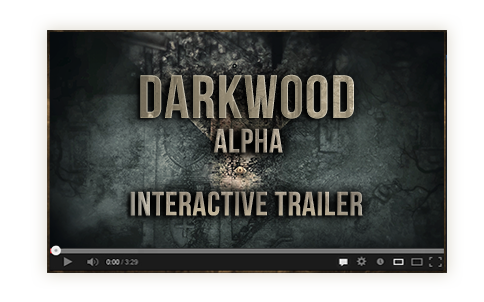 Each choice you make is permanent, and will have impact on you, or Darkwood's inhabitants. 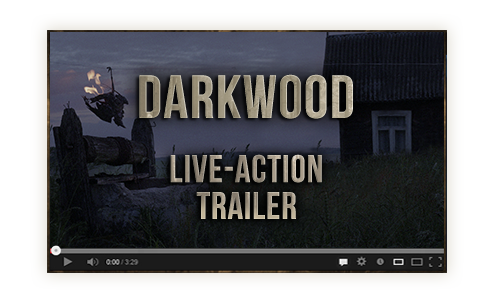 Every time you play, you will see a different story unfold. A breathing, procedurally generated world for you to explore. 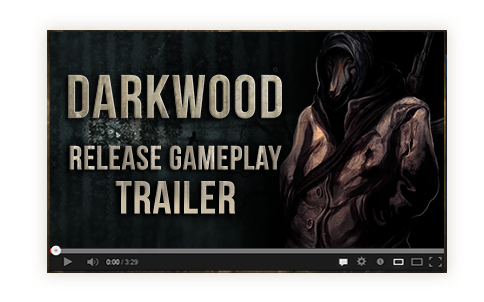 Each visit to Darkwood is unique, as all locations and events are randomized. Improve your character with skills that will give you advantage over your enemies. A flexible crafting system which lets you experiment with loot to: create items, build barricades or traps, and improve your gear with addons. You will start to question your sanity, as the line between reality and nightmarish fantasies will begin to blur. Copyright 2019 Acid Wizard Studio. ALL YOUR BASE ARE BELONG TO US.